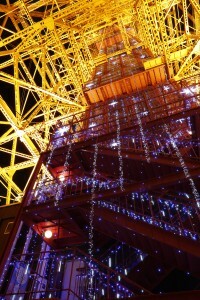 "Tokyo Tower" was established in December 23, 1958, and it is a first radio tower in Japan. 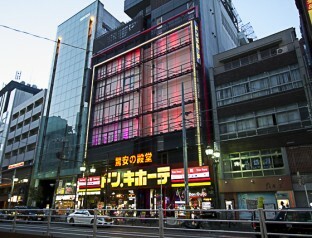 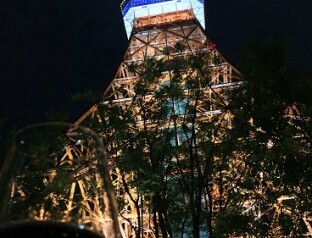 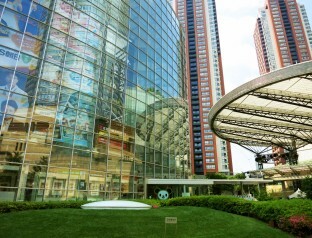 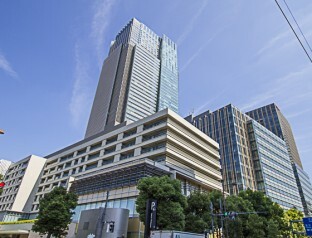 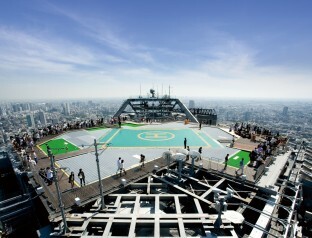 Its located in Shibakouen, Minato-ku, it is the symbol of Tokyo and one of the tourist spot been loved by all. 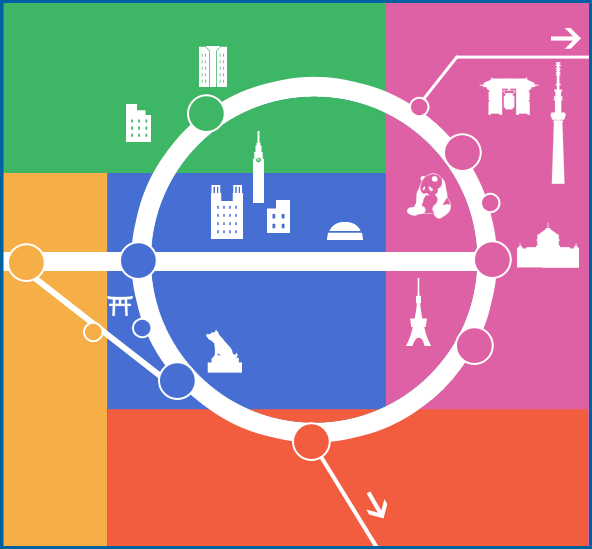 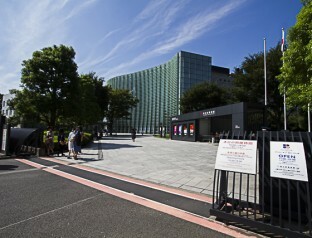 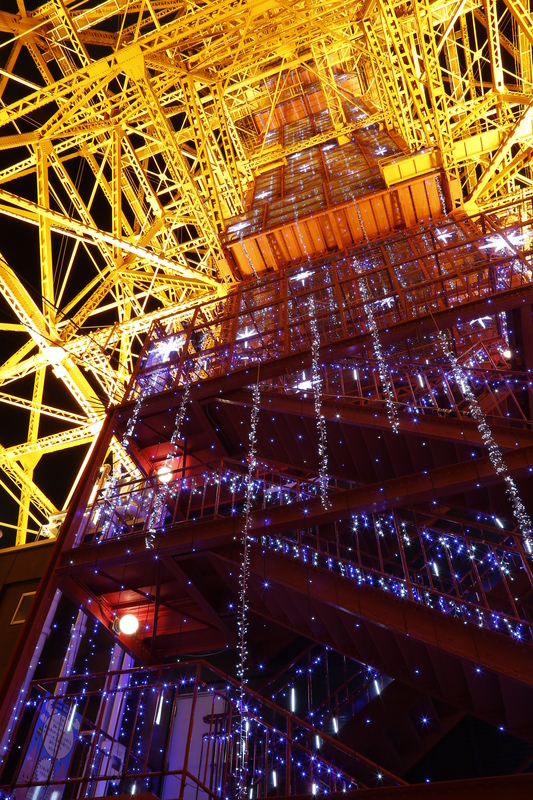 Tokyo Tower is holding a wide variety of events throughout the year. 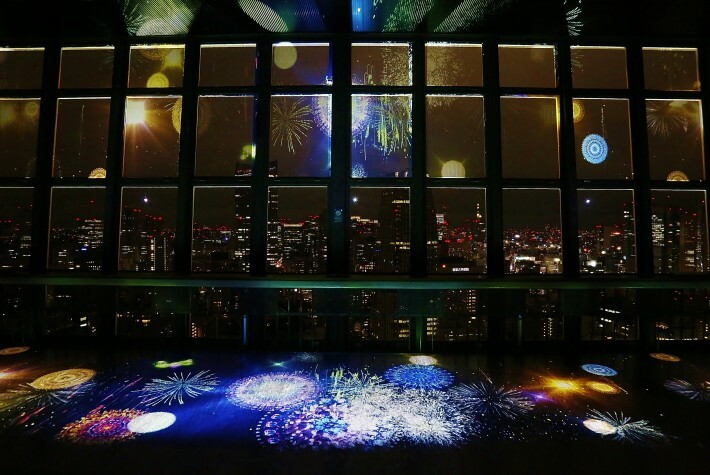 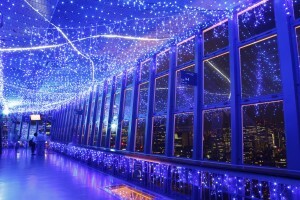 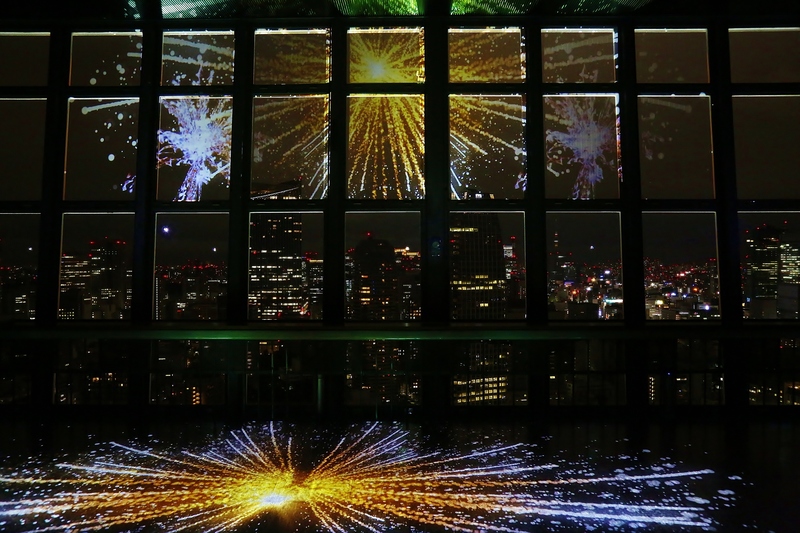 The illumination events changes in seasons are one of the attractive events that visitors cannot miss! 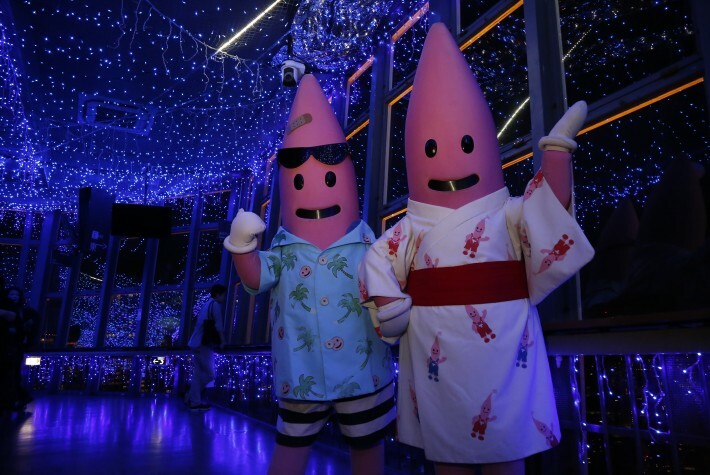 Beside on weekends, there is an events and performance show for families, and it is also a place for children to enjoy not only adults. 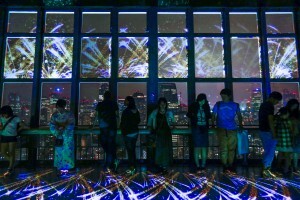 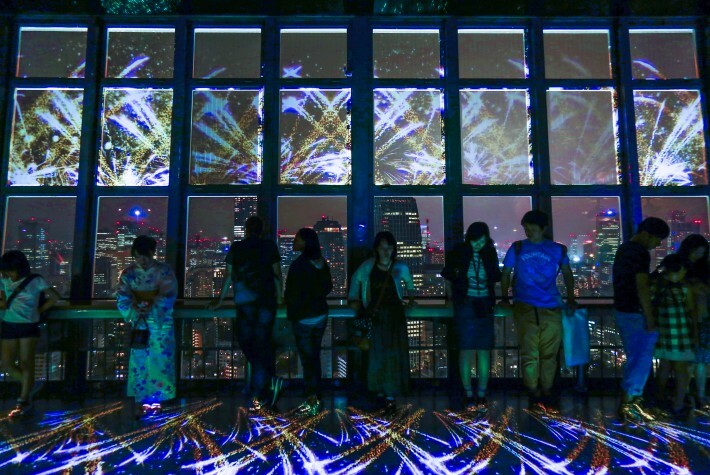 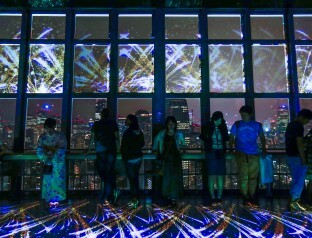 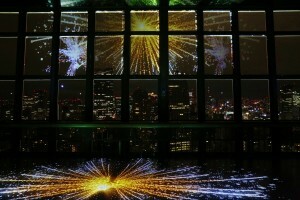 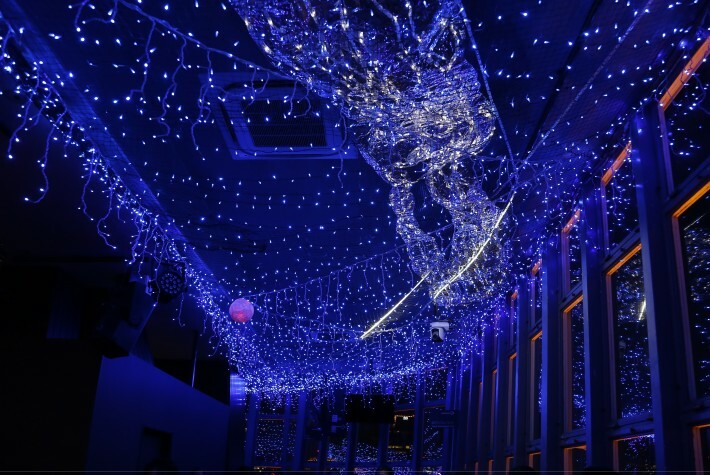 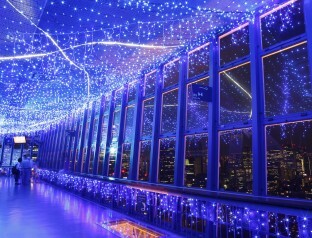 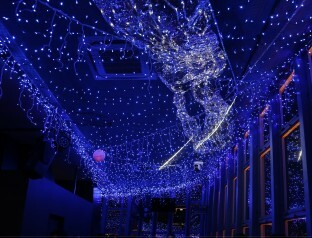 The "Milky Way Illumination" event held every Summer, the visitors can feel like you are in a fantasy world. 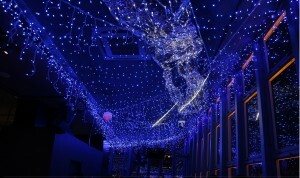 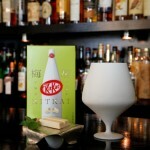 It represents the Tanabata Legend Milky Way that Orihime and Hikoboshi meets once in a year. 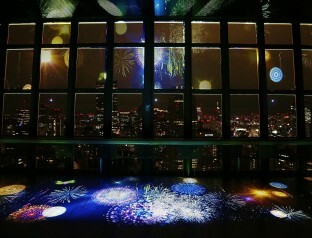 A shooting stars sometimes that shows make the visitors attention. 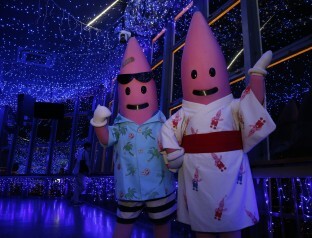 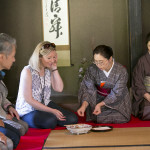 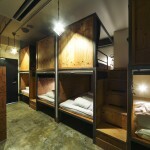 How about visiting here with Yukata that you only can wear in Summer? 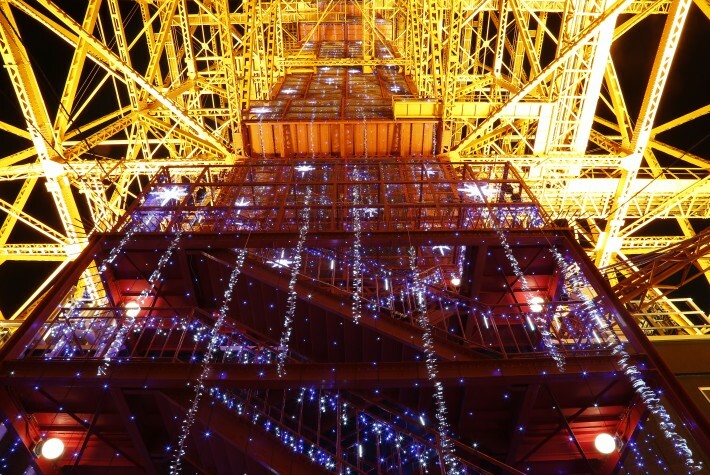 Moreover, the "Full Moon Diamond Veil" event which hold every month, the lower half of the Tokyo Tower will be shine to pink color! 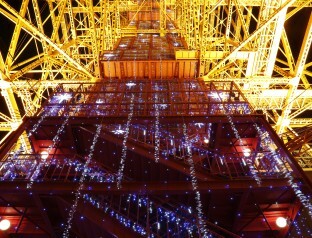 Please do not miss the light up of Tokyo Tower lit in various colors depending on the events too!